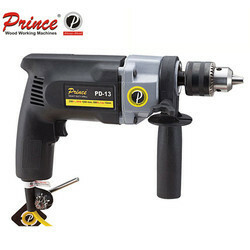 Our product range includes a wide range of wood cutter pcm-6, double insulated electric drill with drill chuck (pdh-13), double insulated electric drill with drill chuck pd- 13, heavy duty router storm 8 mm, heavy duty router machine cyclone 12mm and heavy duty router machine cyclone 8mm. 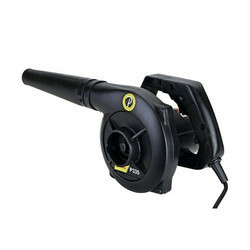 We offer Wood Cutter PCM-6to our clients. 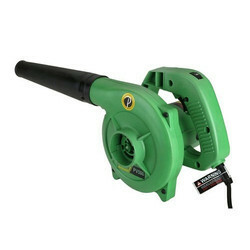 Packaging Details: Thermocol packaging Packaging size: L-9.5",H-7",W-9"
We offer Double Insulated Electric Drill With Drill Chuck (PDH-13)to our clients. Packaging Details: Corrugated Box Packing With Drill Chuck, Laminated Box. 6pcs. Bulk Packing. 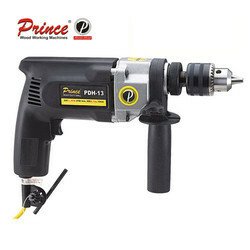 We offer Double Insulated Electric Drill With Drill Chuck PD- 13to our clients. Packaging Details: High Quality Corrugated Box, Laminated & packed with drill chuck. 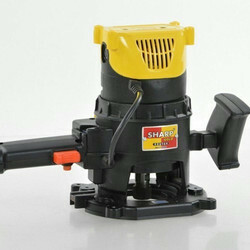 We offer Heavy Duty Router Storm 8 mmto our clients. We offer Heavy Duty Router Machine Cyclone 12mmto our clients. We offer Heavy Duty Router Machine Cyclone 8mmto our clients. We offer Heavy Duty Router Machine Storm 12 mmto our clients. 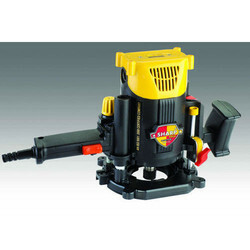 We offer Heavy Duty Router (Model-TR-12)to our clients. 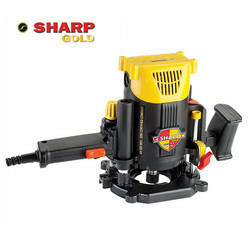 We offer Thread Type Router ST-12 to our clients. We offer Wood Cutter With Thall PT-40to our clients. We offer Marble Cutter 4" Silver to our clients. 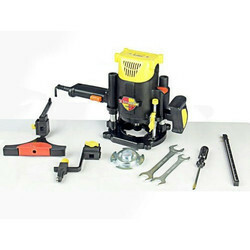 We offer Thread Type Router ST-8 to our clients. 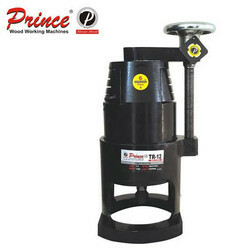 We offer Prince Blower P350to our clients. We offer Prince PV500 Variable Speed Blowerto our clients. We offer Wood Cutter 4" with Fence (Thall)to our clients.